Four common myths about supplements—and the real story. When it comes to supplements, the sheer number of options on the market can get overwhelming. With that abundance also comes plenty of confusion and misconceptions about effects and use. 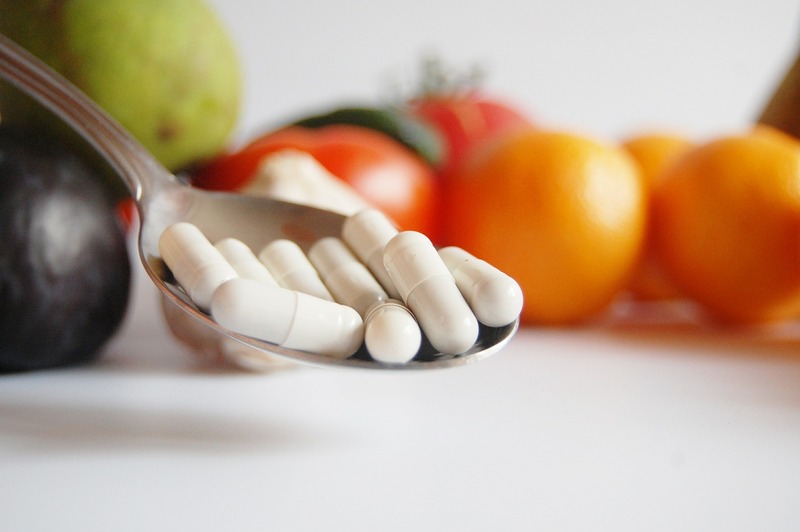 Here are four common supplement myths you may find yourself falling prey to, debunked. For the most part, this “myth” is true. A healthy diet is one that provides lots of fresh, wholesome ingredients including fruits, vegetables, whole grains, dairy, meats, whole eggs and poultry. A varied diet will provide all the essential vitamins, minerals, amino acids, enzymes and phytonutrients you need to fuel your metabolism and your muscles. However, if your diet is lacking, you miss meals, you have bad eating habits, or you exercise to the extreme, your diet might not be delivering. Taking a multivitamin or greens supplement can help meet your nutritional needs and using whey protein can help you meet your daily protein needs. Wrong. Not all supplements are made in the same way. Many different companies produce supplements, and not all have the same standards. What’s worse, some producers will replace ingredients with cheap fillers and sell them to you at a profit, while you suffer the consequences of subpar supplementation. Always read the label. Look for the ISO (International Organization for Standardization) and GMP (Good Manufacturing Practice) certifications. These guarantee that the product you’re purchasing is made in a facility that is audited for quality and follows set manufacturing procedures, ensuring you get safe and effective supplements. While supplements will deliver products that stimulate specific pathways, including losing weight and gaining muscle, it’s impossible to get the best out of the supplement if you’re not exercising regularly or following a proper diet. If you’re looking to lose weight, you need to create a deficit, meaning you need to eat less and exercise more. A supplement meant for assisting in weight loss will help by curbing your appetite, increasing energy levels or stimulating metabolic pathways. If you’re looking to increase muscle, you need to eat a diet that contains enough protein to fuel your muscles while also following a workout program that focuses on stimulating hypertrophy. When you’re eating properly, supplementing for goals and working out with the right program, you get maximum results. Many fat burners don’t do what they’re supposed to do, but lots of them do! The key is to understand the research behind the ingredients and whether a product delivers on its promises. Are the ingredients in the product recognizable? Are they dosed to the correct level that research dictates will elicit a specific metabolic response? Does the company provide the exact amount that it’s putting in the product or is it hiding it in a proprietary blend? It might be hard to determine what exactly each ingredient does, but often a simple internet search will tell you if there’s any research to substantiate the product or the ingredients. If the company is reputable, it won’t have any problem providing you proof of the claims that are being made about the product, including research studies and actual dosed amounts. Remember, though, even if a product does what it’s supposed to, you still need to complement it with a calorie-reduced diet and regular exercise! Karen Lee is co-founder of Ripped Femme and an expert in sports nutrition. She has devoted her career to helping women reach their health, wellness and fitness goals.